The project is supported by the program “Strengthening the capacities and mechanisms for supporting the reform process of Chapter 20”, a project funded by the European Union through the IPA Program for Civil Society and Media Support 2015, implemented by the Youth Entrepreneurial Service Foundation (Coordinator), Foundation for Management and Industrial Research and Rural Development Association ,,Javor”. 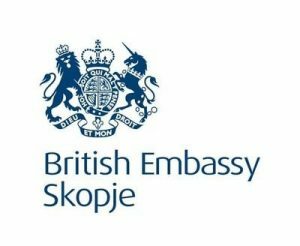 The overall goal of the project is to: Promote structural changes and export diversification of the companies from the machinery and metal processing sector and defining draft policies in accordance with Negotiation Chapter 20 in the part of ​​priority area 5: Analysis of specific sectors. 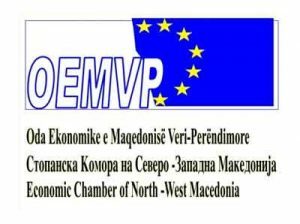 The main goal of the project is to increase the competitiveness and innovation of small and medium enterprises by identifying the development opportunities for export diversification (increasing the number of export products) and structural changes (directing from production and export of products with a lower degree of finalization to products with greater added value) within the metal processing and machinery industry as extremely important sectors for the Macedonian economy. 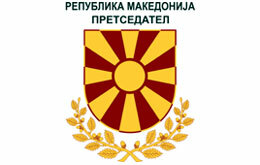 To implement this goal, a validated scientific methodology will be applied, through which the export performance of all products in these sectors will be analyzed, and those products that are characterized with greater added value will be addressed, which products the Macedonian economy has potential comparative advantages and economic assumptions to started to produce and export them. 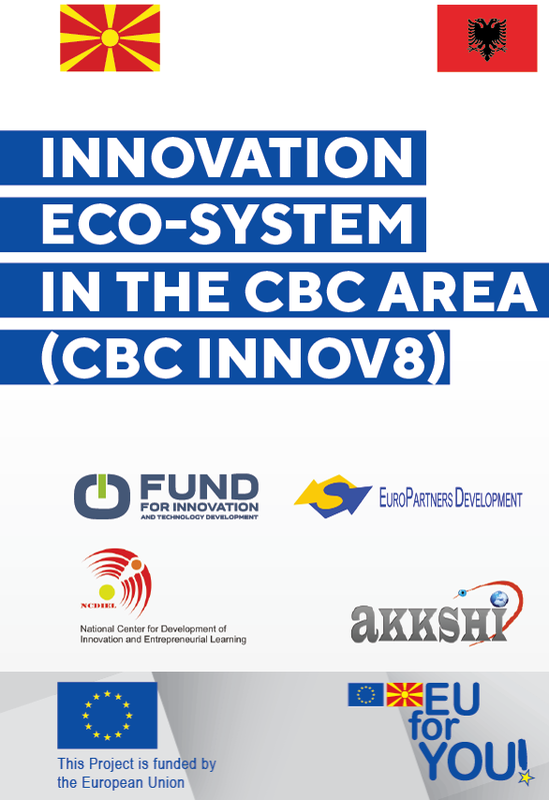 Based on the conducted analysis, the project aims to provide relevant knowledge for building a sectoral policy to attract foreign direct investment that will enable them to be fully utilized through the involvement of domestic companies in their supply chain and enabling the transfer of technology and knowledge. 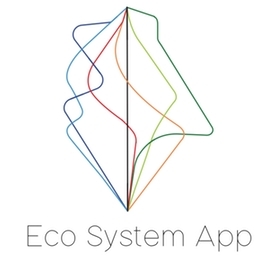 In addition, the project aims to create proposed sectoral policies that will be directed towards addressing market failures (information, coordination and organizational externalities) as the main limiting factors for the slow dynamics of structural changes in industry and exports in the analyzed industries, and the lack of capacity of these sectors to enter the process of export diversification by building competitive advantages in the production and export of products with a higher degree of added value. Such draft sectoral policies will have clear instruments and activities that should contribute to achieving the ultimate goal. 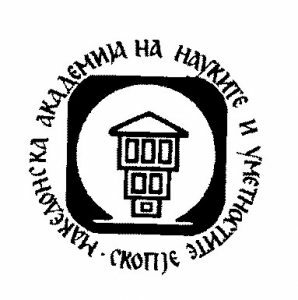 Much more, such policies will be based on negotiating chapter 20 in the direction of re-industrialization and increase of export competitiveness but will be adapted to the specificities of the Macedonian economy with a particular focus on the analyzed sectors. According to EU statistics, the industrial sector with the greatest added value and the highest number of new employments is the production of machinery and equipment (http://ec.europa.eu/eurostat/statistics-explained/index.php/Manufacturing_statistics_-_NACE_Rev._2). 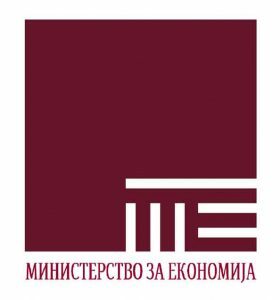 In this regard, according to the EU industrial policies presented in the Strategy 2020, as well as the obligations of the Republic of Macedonia in accordance with Negotiation Chapter 20 and having regard to the partially developed manufacturing sector and potential comparative advantages, this project is focused on the development of the export potential of the machine and metalworking sector.